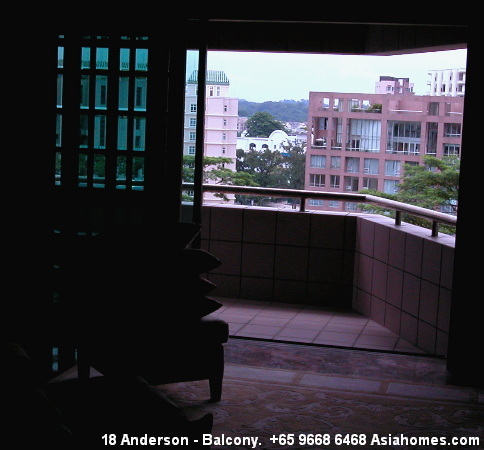 Good-sized balcony off the living area which has a dark marble tiling. Bedrooms may be carpeted or parquet. Big Pool. Ardmore Park being built in 1998/1999 and now is a very strong competitor for tenants. 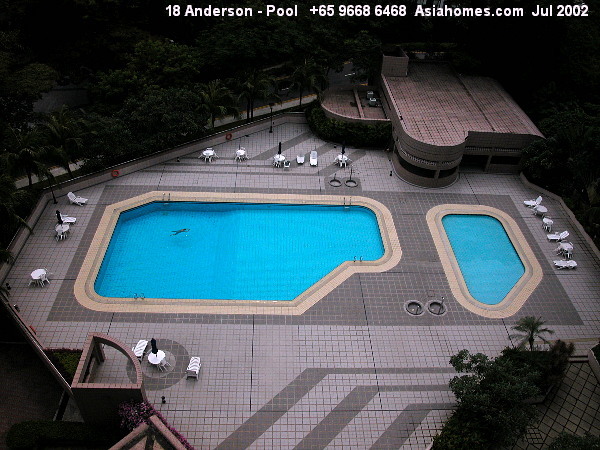 Gym, Tennis Court, Squash Court, Sauna, Security, Card access to lift. Basement car park. 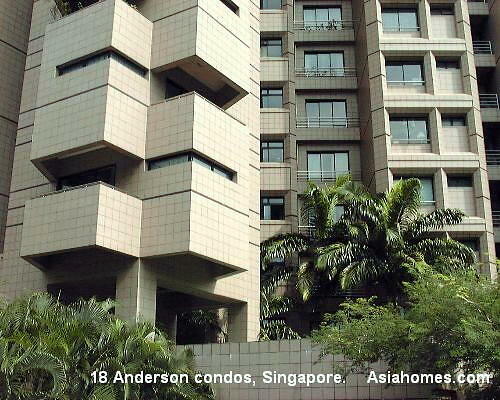 Great location, 5-min walk to Orchard Road and the American Club. Many buses and taxis. Unless renovated, many apartments have dated kitchen and bathrooms. Rents are around $8,000. Popular with expats who have bigger families. Ardmore Park, 4-bedroom, 2885 sq. ft is the preferred condo as it is brand new, but rentals are above $12,000 per month in Sep 2002.